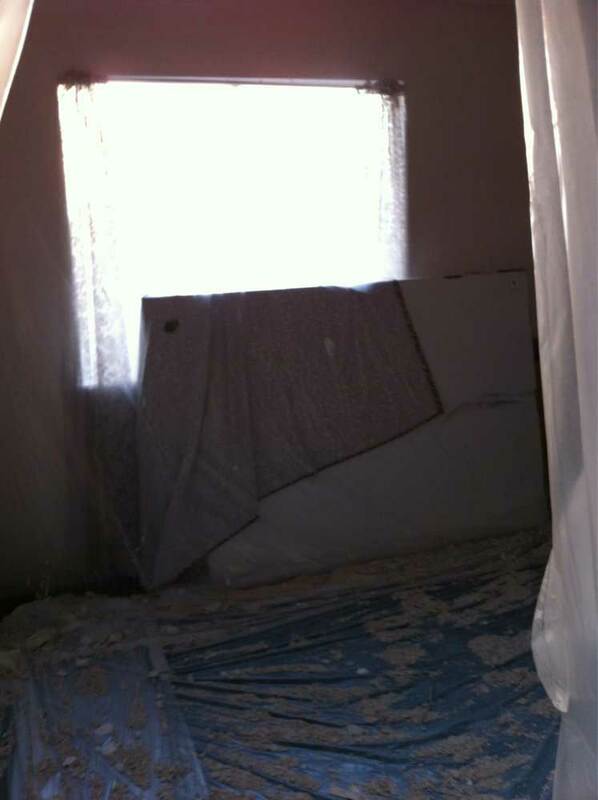 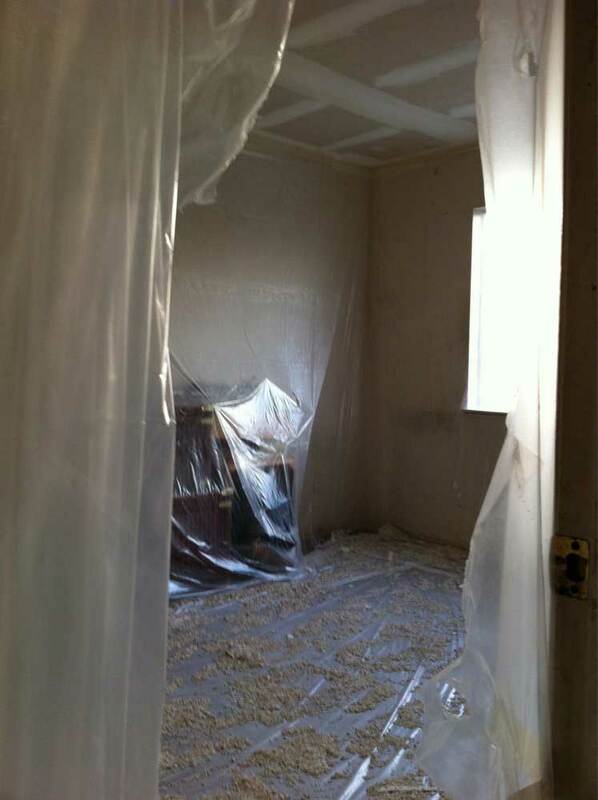 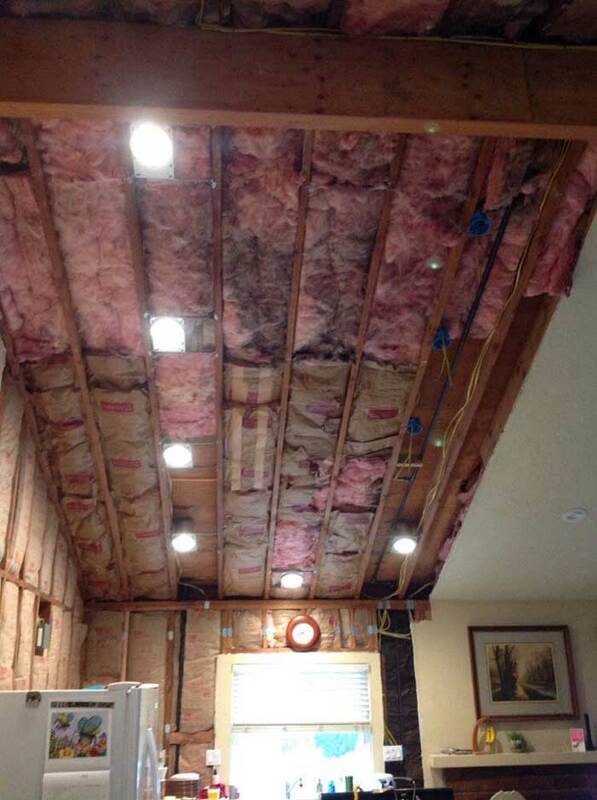 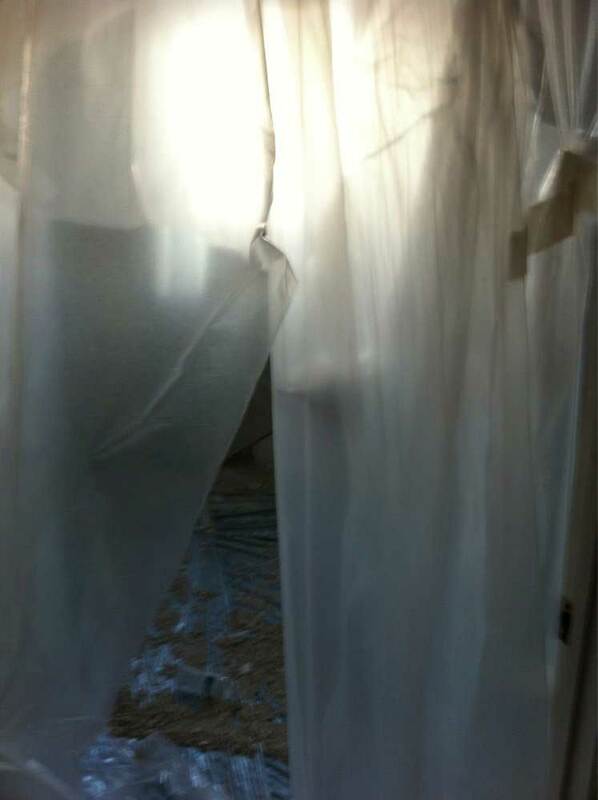 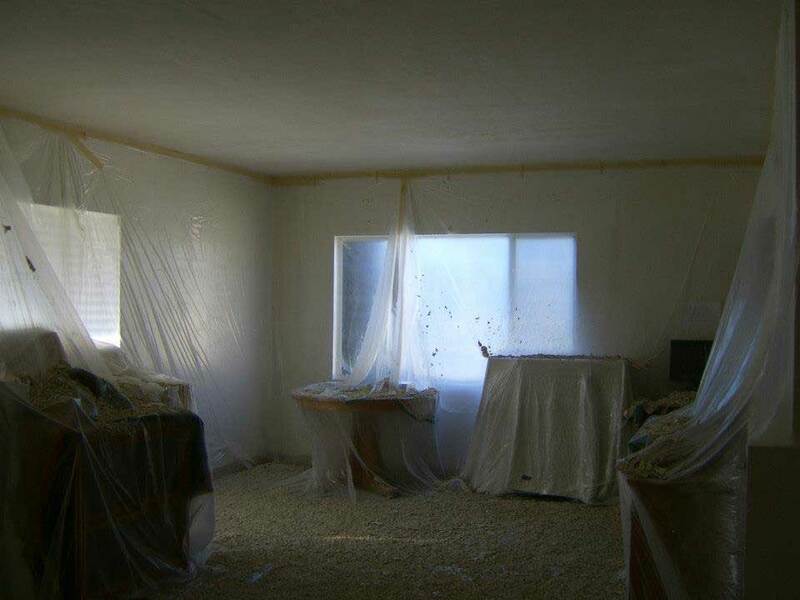 Acoustic Removal: After the entire room is bagged off, the ceiling will be lightly sprayed with water to dampen the acoustic (popcorn) ceiling covering. 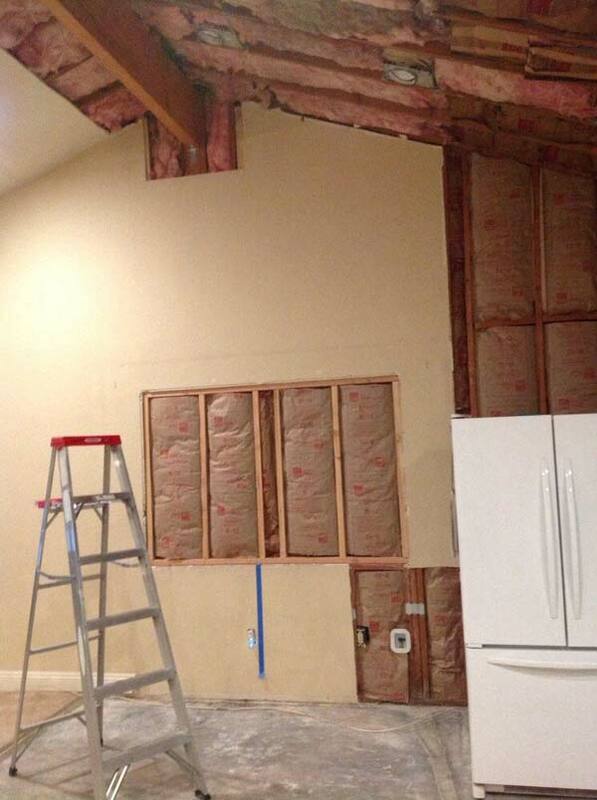 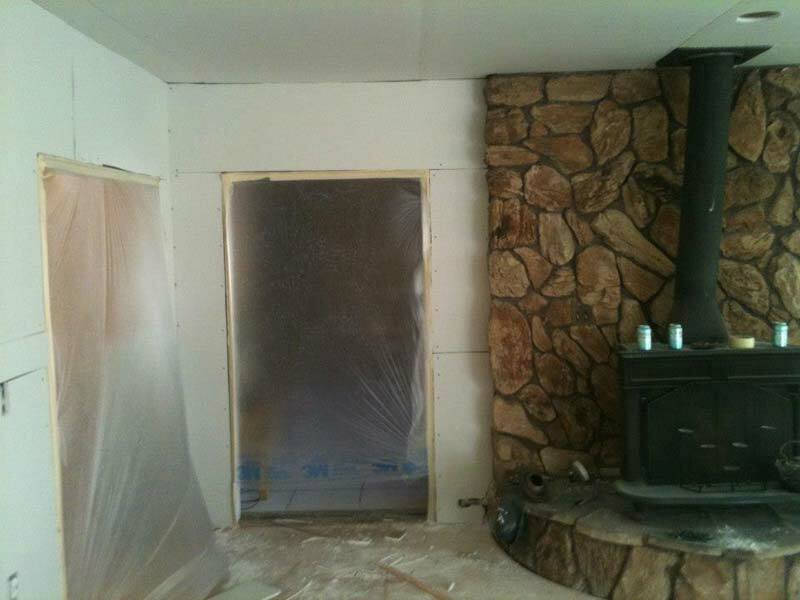 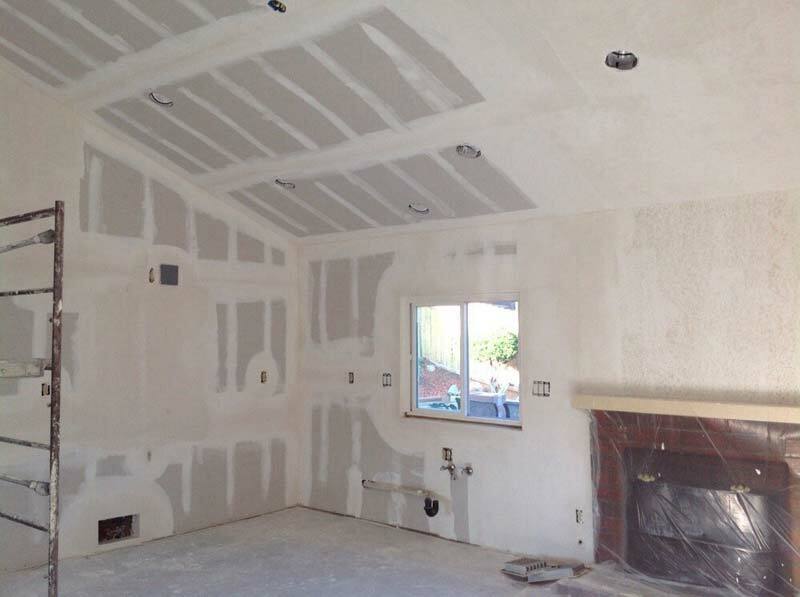 Then the popcorn is scraped off to reveal unfinished drywall. 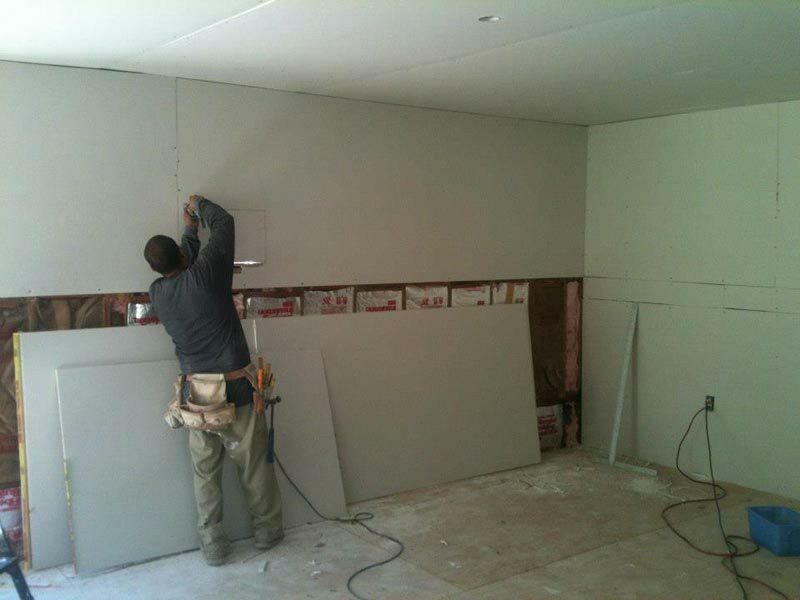 Drywall Finishing: This stage is the most crucial in the acoustic ceiling removal process. 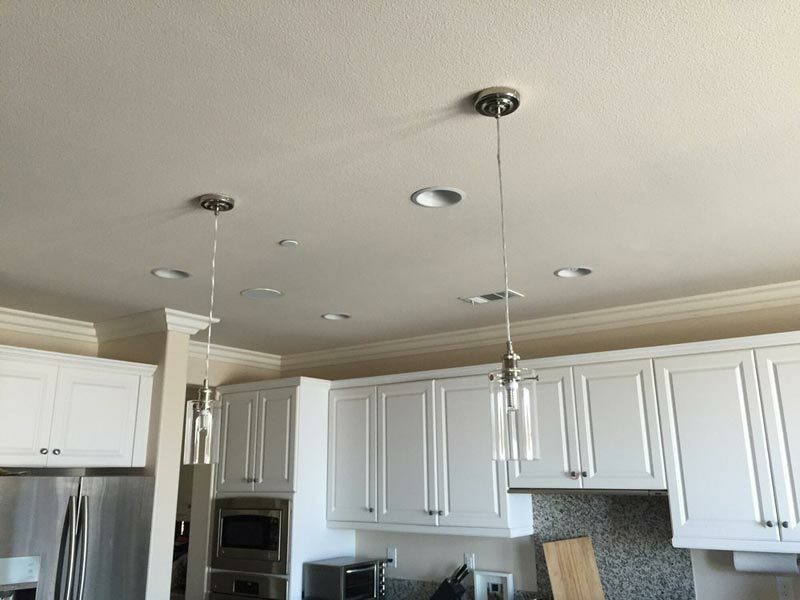 It is very important that a qualified drywall finisher handle this process because their skills will guarantee a quality finish on your ceilings. 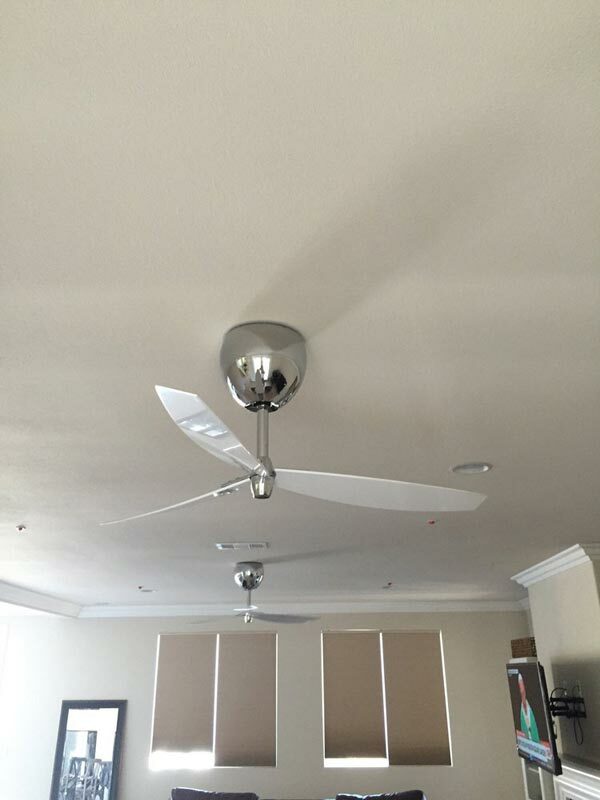 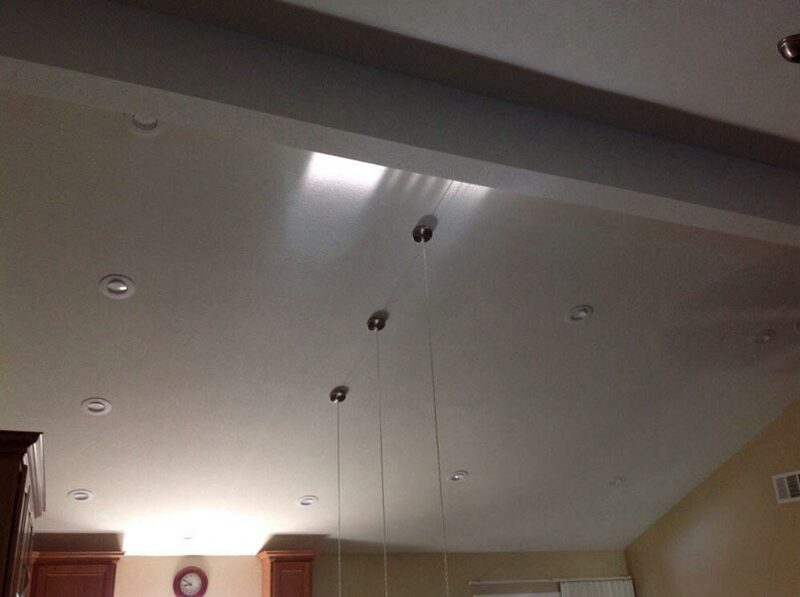 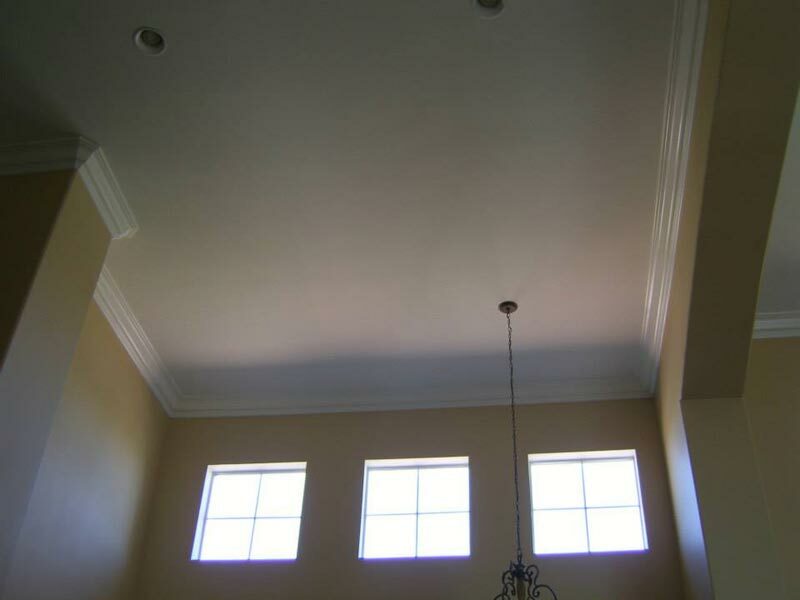 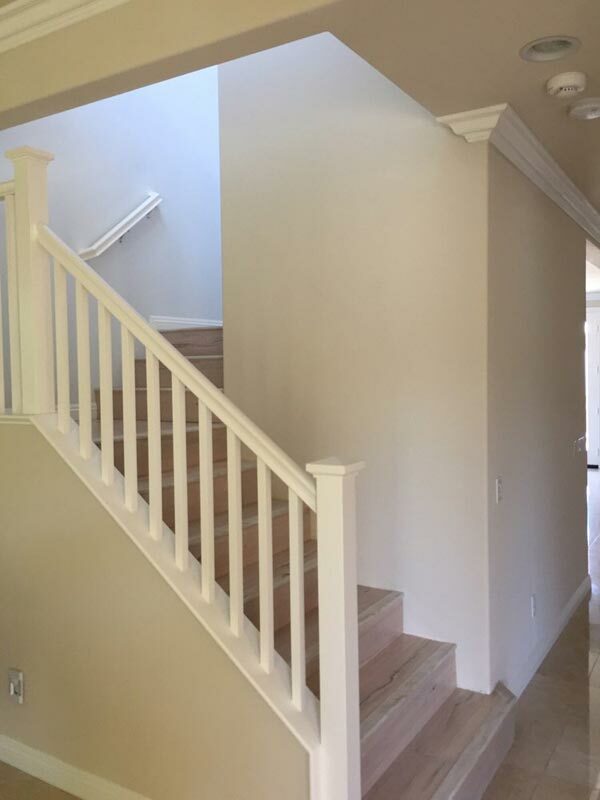 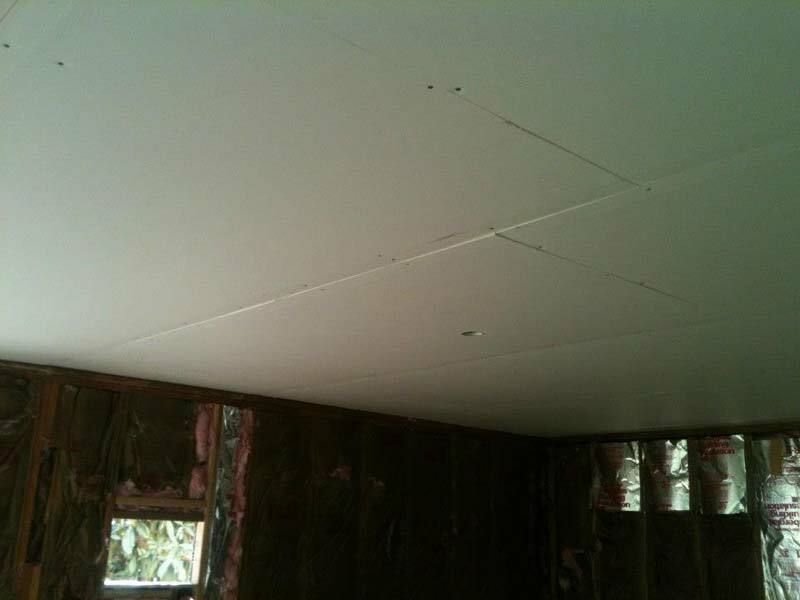 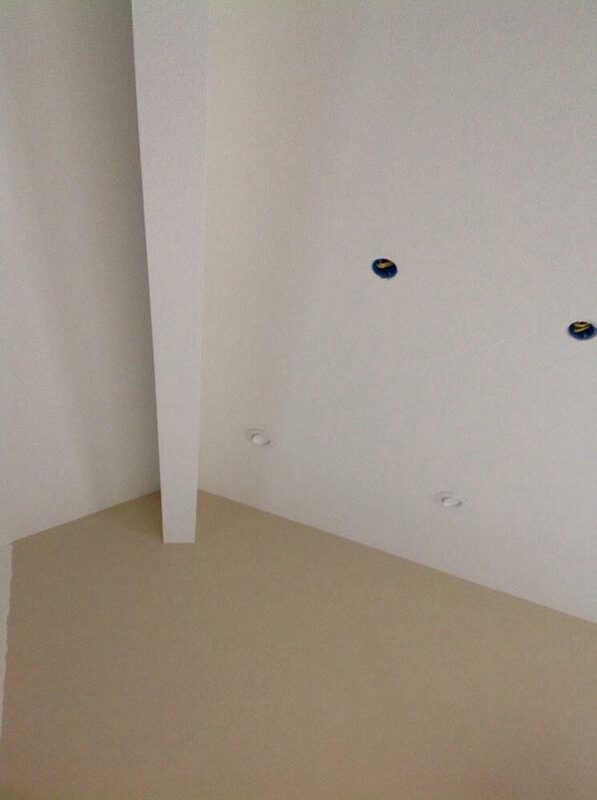 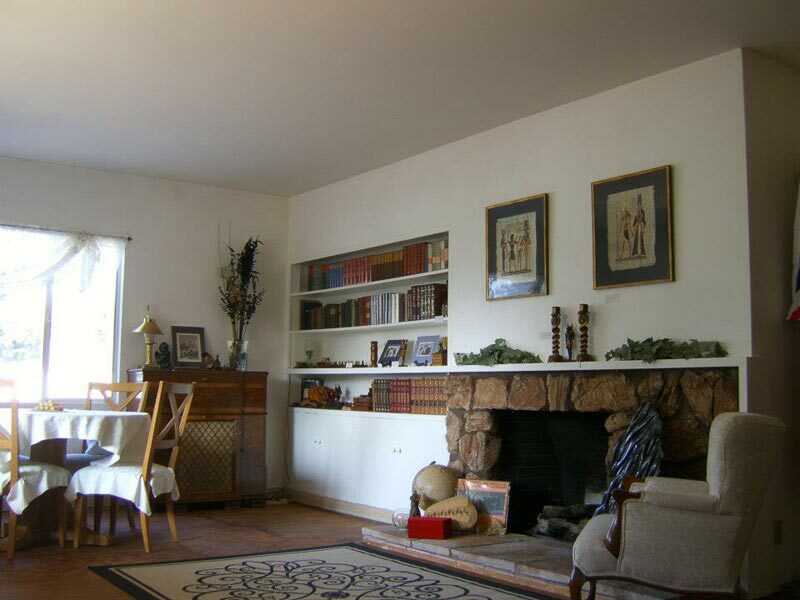 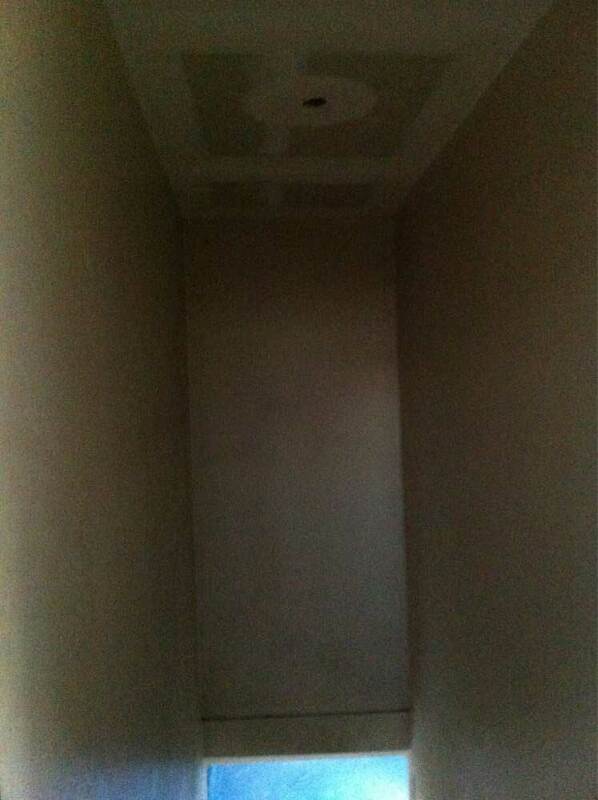 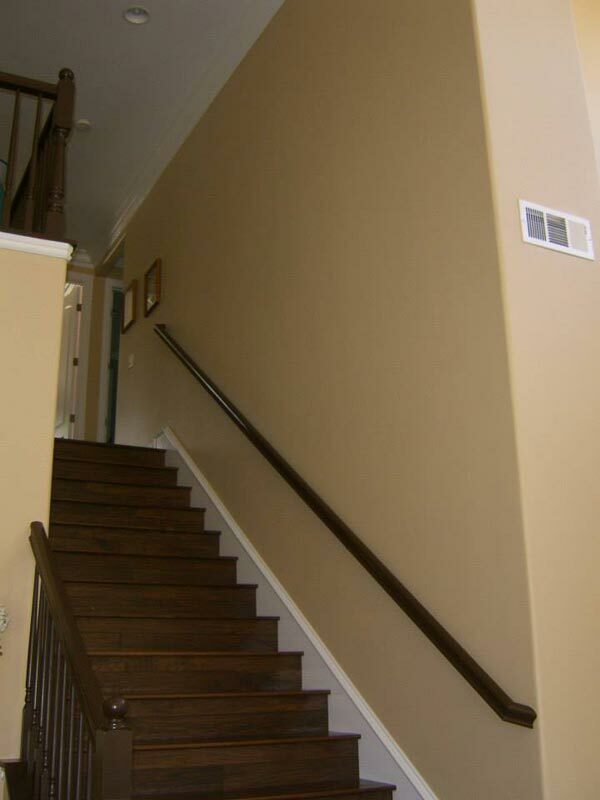 We will coat all your ceiling seams, joints, and nail holes for a smooth surface. 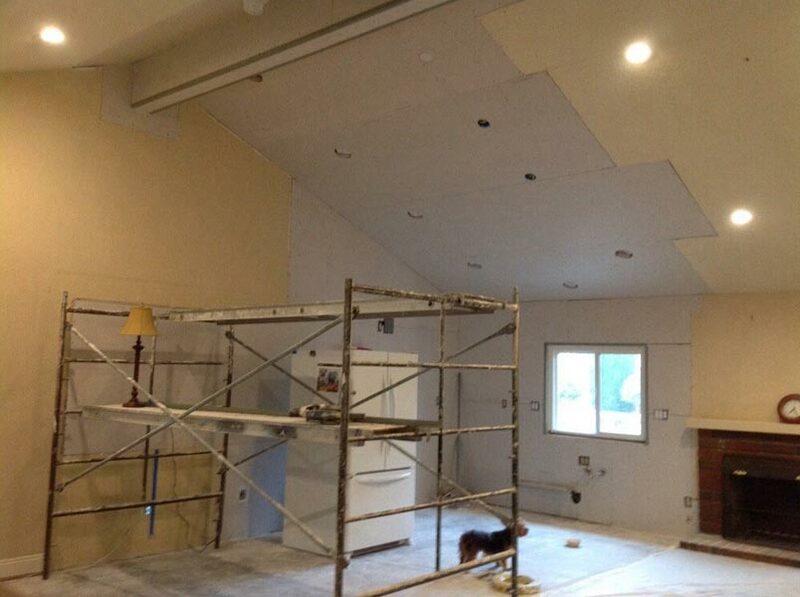 Texture Application: At this point your ceiling is smooth and ready for the texture to be applied. 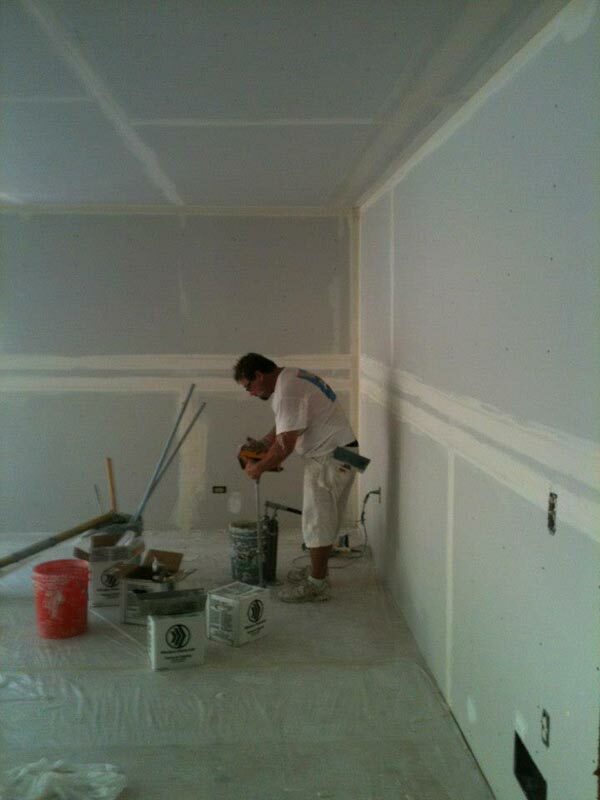 Drywall mud is applied by spraying it on the ceiling. 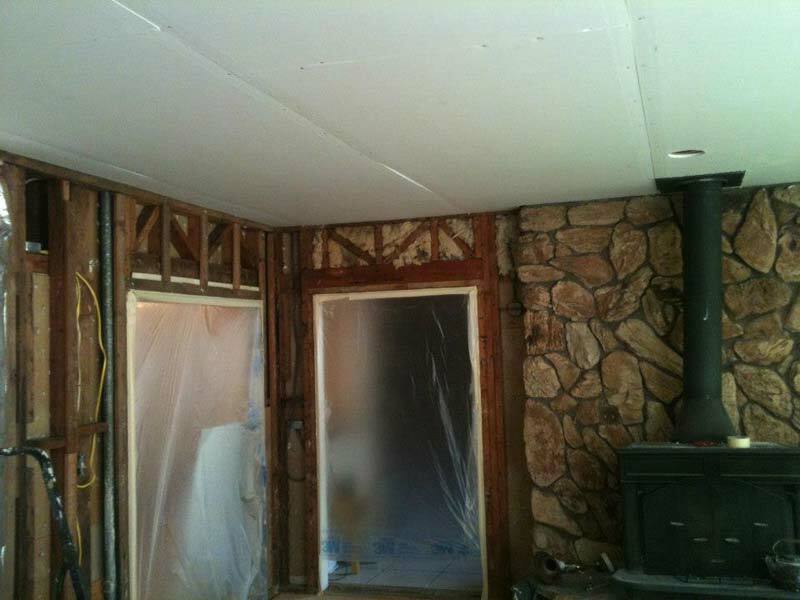 Then the mud is flattened to create your desired texture. 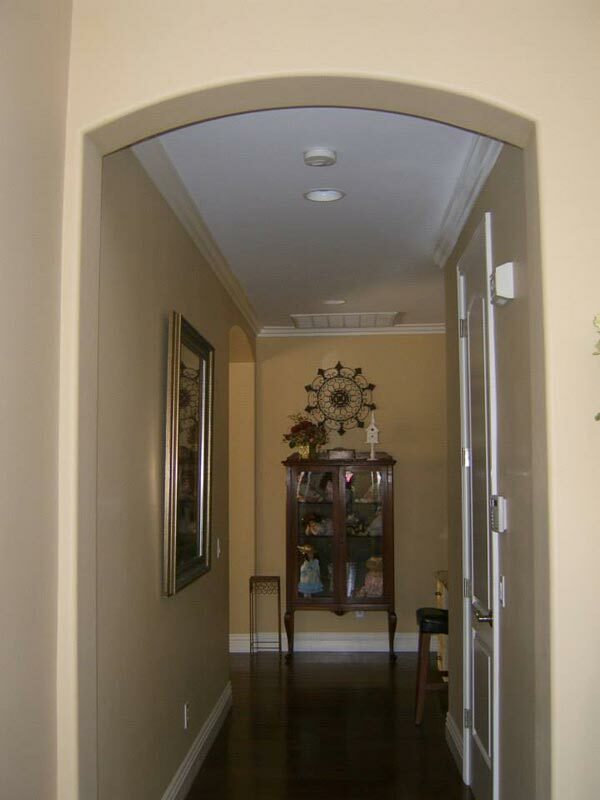 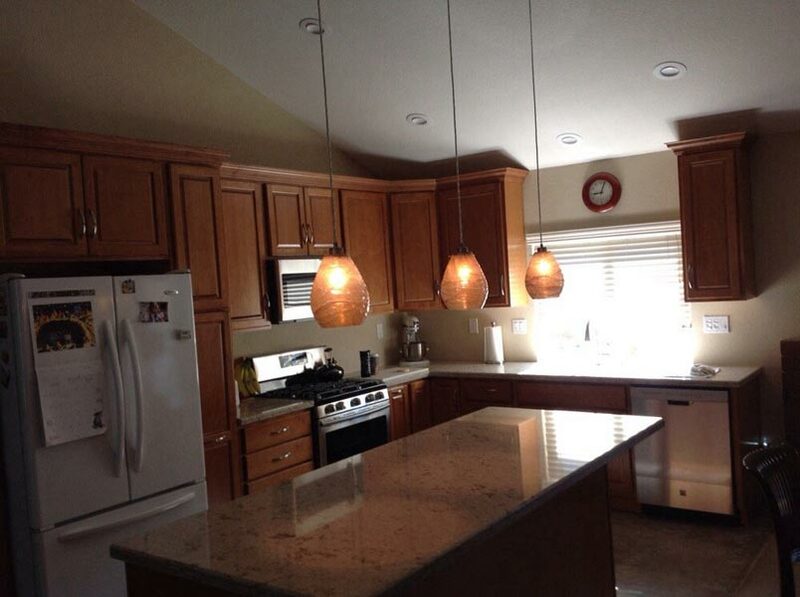 Contact us with any questions about the inspection process or to schedule your free, no-obligation consultation.